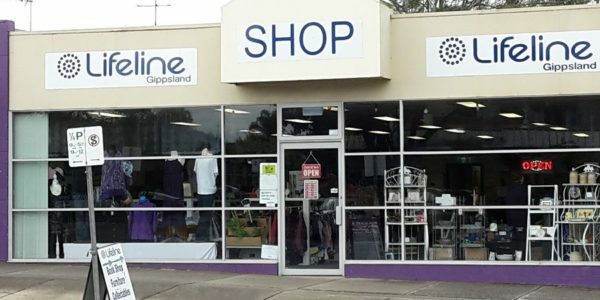 Op shops provide a fantastic opportunity to buy some quality recycled clothing, second hand furniture or vintage goods, as well as a range of other items you might not find unless you take a browse through one of our second hand shops. 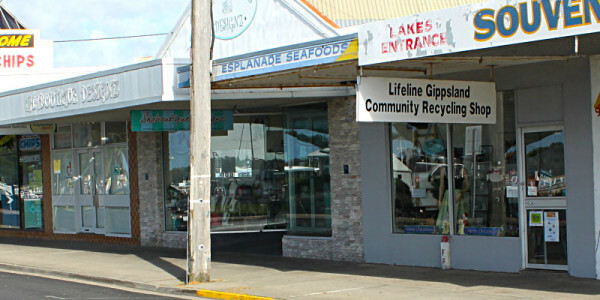 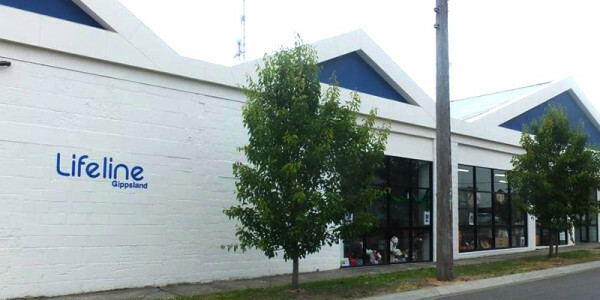 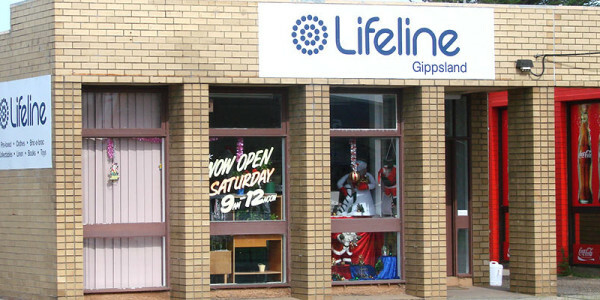 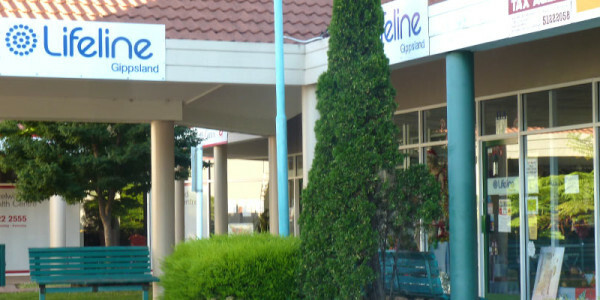 Lifeline Gippsland has seven opportunity shops in operation. 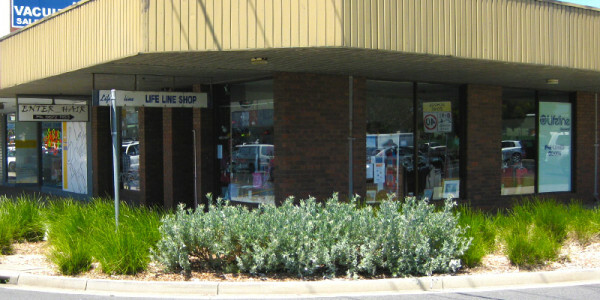 You can donate to any of the op shops, including furniture, clothes or other household items. 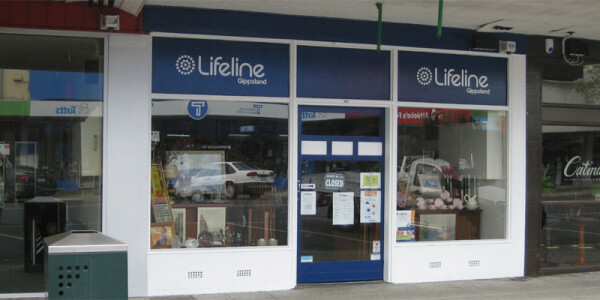 Find out more about volunteering in one of our op shop stores or donating items, or contact Lifeline Gippsland for more information.